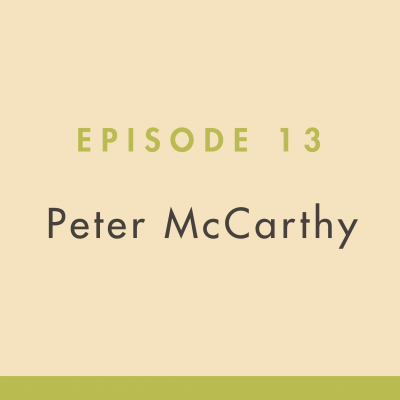 Peter McCarthy is widely known as one of the most knowledgeable people in the digital marketing space for books. He is currently the director of digital products at Ingram Content Group. Ingram later purchased the company that McCarthy co-founded, OptiQly, and now he’s rolled into it as part of Ingram.